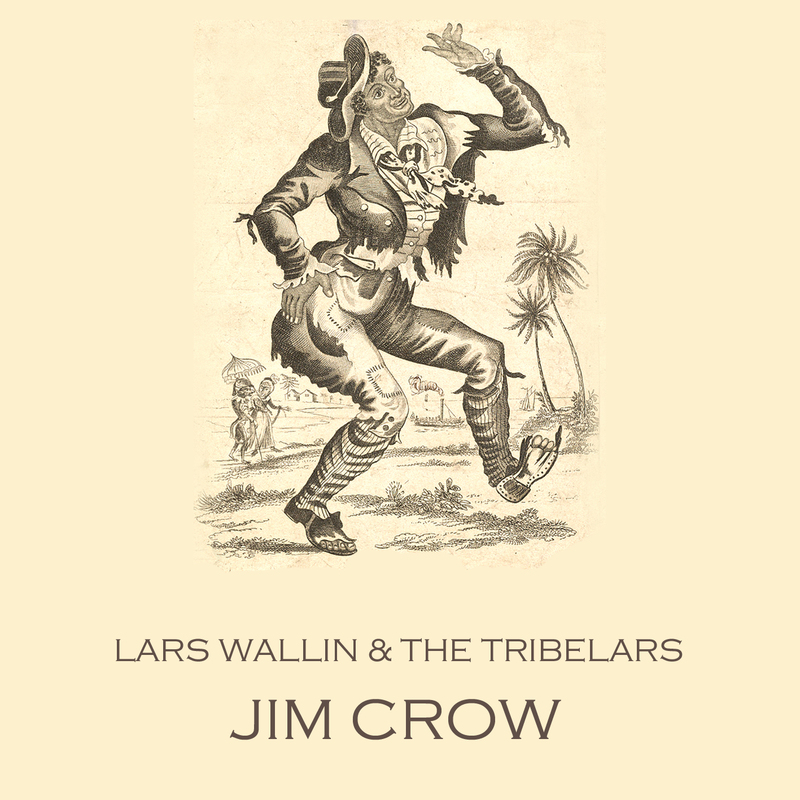 Hem › LARS WALLIN & THE TRIBELARS › 24/6 -14 Lars Wallin & The TribeLars: Jim Crow. New Single Out Now / Ny singel Ute Nu! Jim Crow was recorded in june 2014 at The Harbour Studio, Uddevalla, Sweden. Lars Wallin: Vocals, guitar, didjeridu. Hanna Bylund: Violin, vocals. Kent Andreasson: Bass. Freedom Riders were civil rights activists who rode interstate buses into the segregated southern United States in 1961 and following years to challenge the non-enforcement of the United States Supreme Court decisions Irene Morgan v. Commonwealth of Virginia (1946) and Boynton v. Virginia (1960), which ruled that segregated public buses were unconstitutional. The Southern states had ignored the rulings and the federal government did nothing to enforce them. The first Freedom Ride left Washington, D.C., on May 4, 1961 and was scheduled to arrive in New Orleans on May 17. ”Jump Jim Crow” is a song and dance from 1828 that was done in blackface by white comedian Thomas Dartmouth (T.D.) ”Daddy” Rice. The first song sheet edition appeared in the early 1830s, published by E. Riley. The number was supposedly inspired by the song and dance of a crippled African slave named Jim Cuff or Jim Crow, who is variously claimed to have resided in St. Louis, Cincinnati, or Pittsburgh. The song became a great 19th century hit and Rice performed all over the country as ”Daddy Jim Crow”. ‹ 24/6 -14 Lars Wallin & The TribeLars: Mörknande Framtid. New Single Out Now!